Pennsylvania State Police and the South Hills DUI Task Force will be conducting DUI checkpoints in West Mifflin Borough/Allegheny County during the holiday weekend. Drivers should expect delays and traffic. 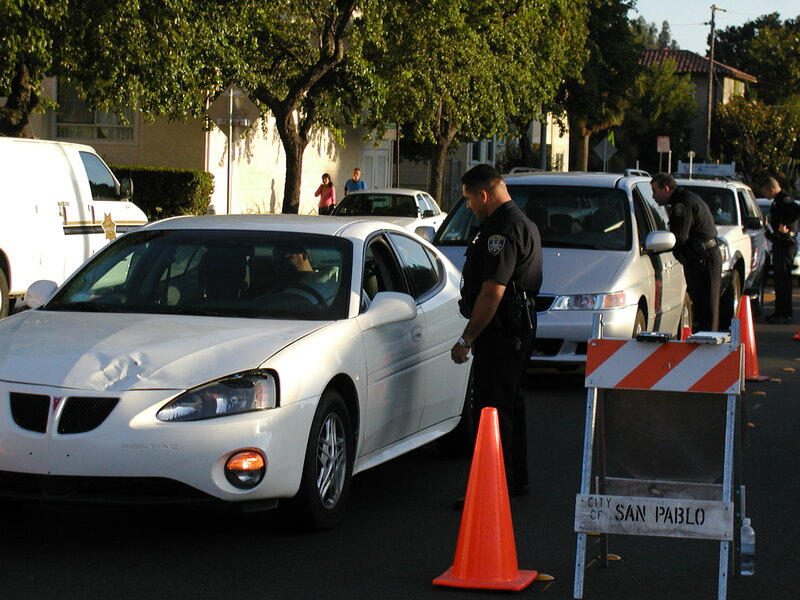 The sobriety checkpoints will be held between July 3-July 5.